I've always had a passion for art since the first time I think the pain as a child. 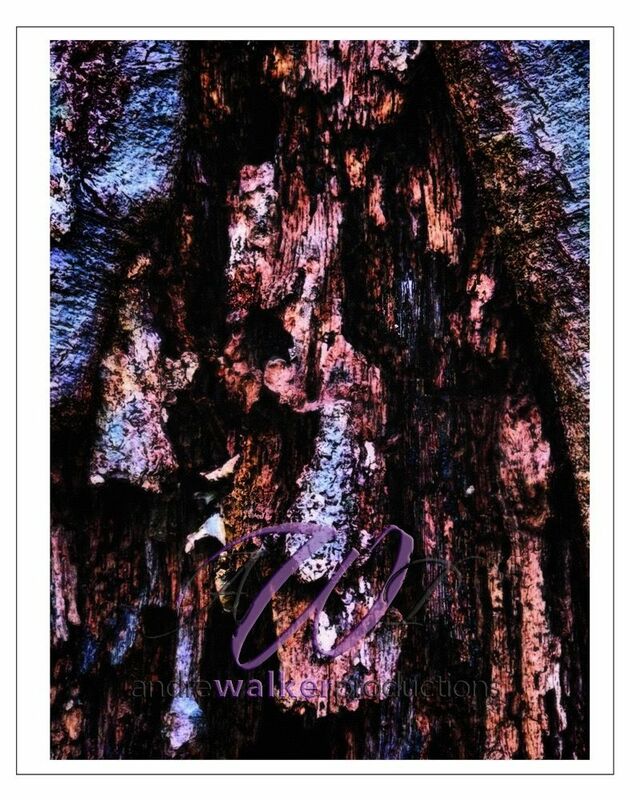 Love how light hits the Trees this art came to mind in the woods. 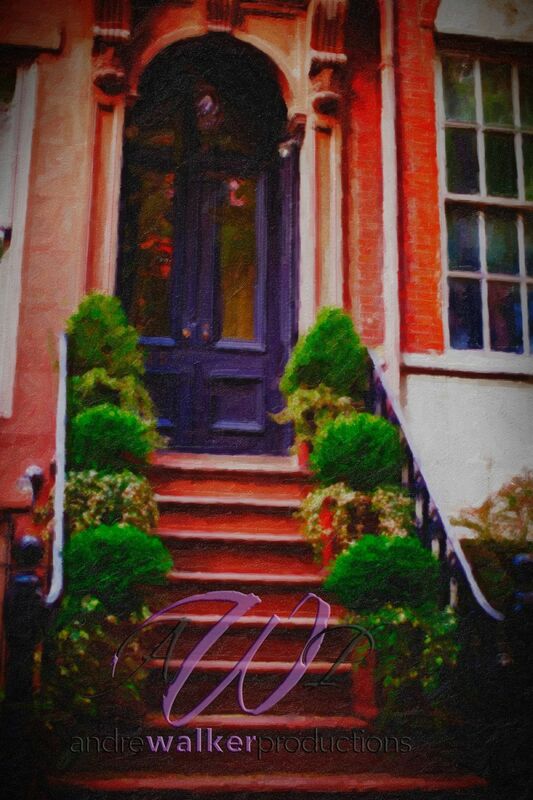 Beautiful entrance to a brownstone New York City.